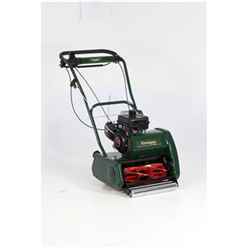 Designed for keen home gardeners who are looking for the truely professional finish to their medium to large lawns. 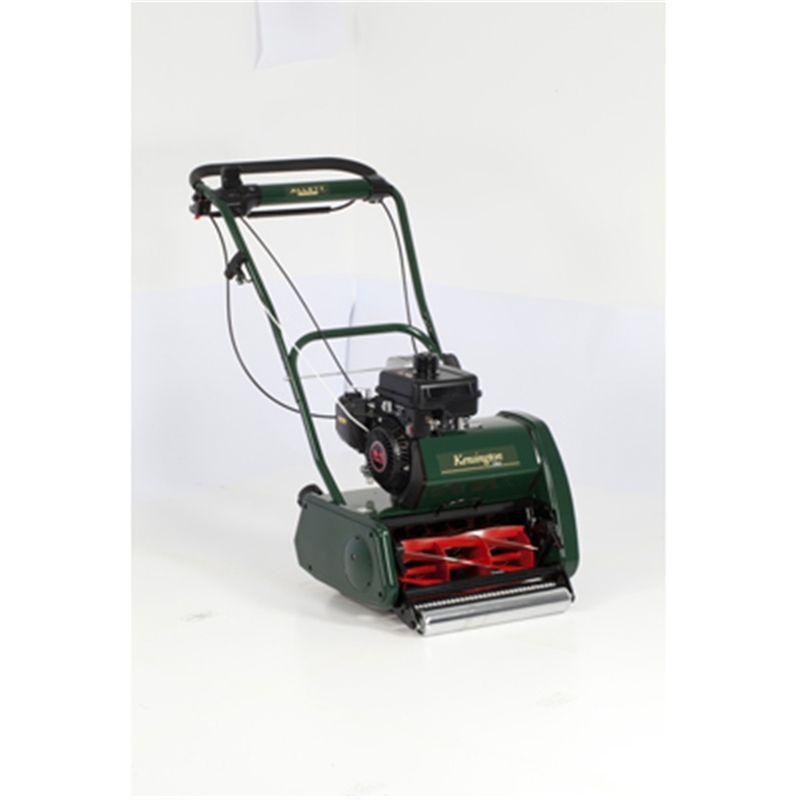 The Kensington 20K is equipped with a six-bladed 51cm precision cutting cylinder delivering 79 cuts per metre and incorporates an adjustable but static rake to tease out dead material and moss, while lifting lateral grasses for improved cutting performance. Typical delivery is 1 working days (please refer to each product for an estimated delivery date, please note this is not a confirmed date).